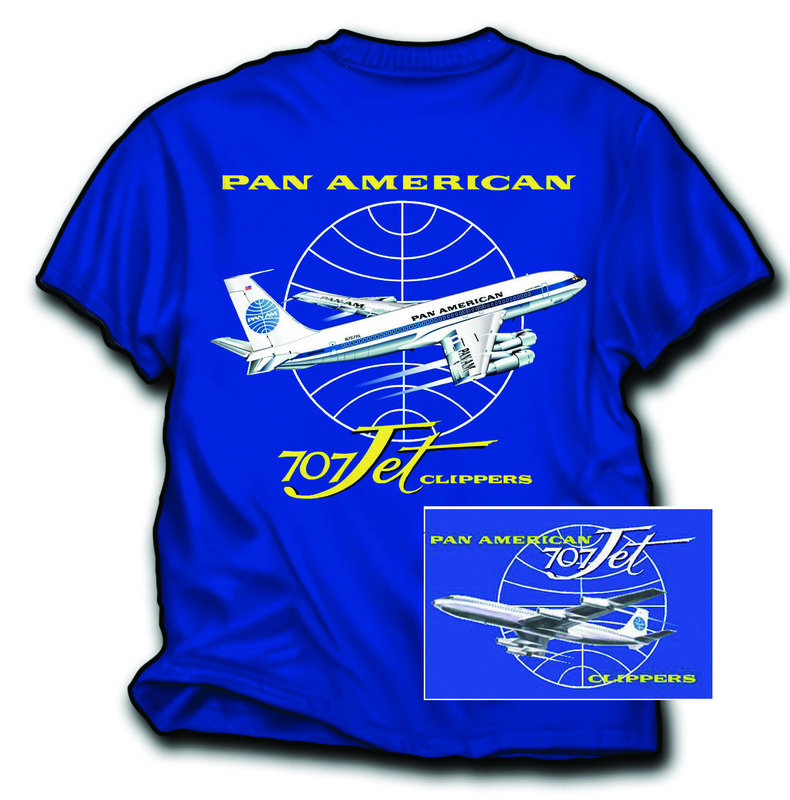 The Pan American B707 is our most popular shirt, and probably was the most popular airline aircraft of it's time. The Flagship of Pan American's fleet. 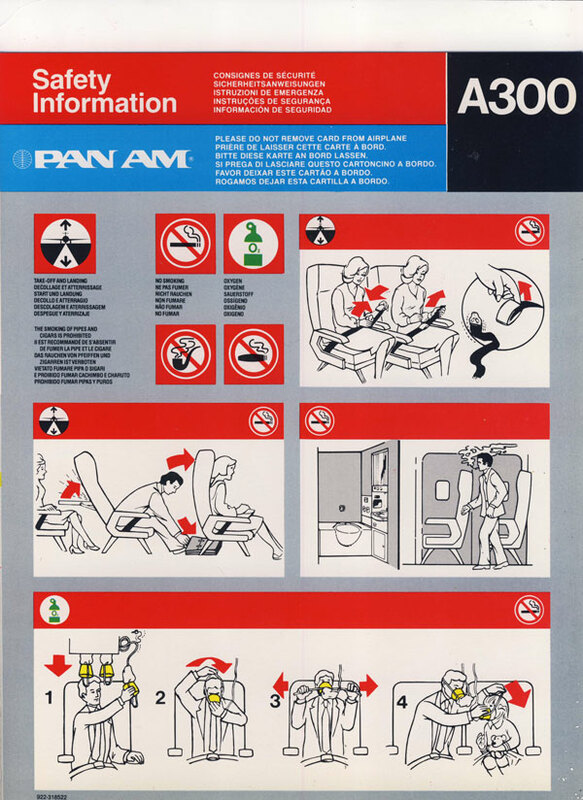 It began jet service over the Atlantic to Europe, opening up both continents to travel in a relatively short time. 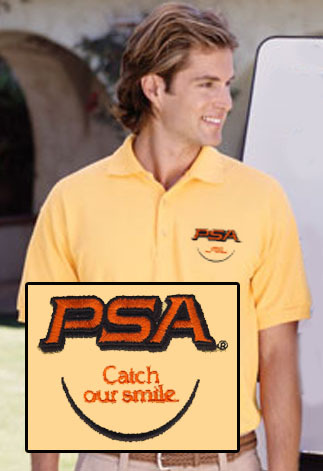 On a 100% cotton Royal Blue shirt, this will get you comment and attention no matter what continent you wear it in! All sizes available now!